Expert hopes Washington to intensify efforts for sustainable solution of Karabakh conflict. 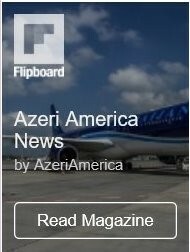 Armenia must withdraw its troops from the sovereign territory of Azerbaijan, including Nagorno-Karabakh and its seven surrounding regions, and should respect the international laws and UN Security Council resolutions, said Peter Tase, a political analyst and international relations expert at the Marquette University. 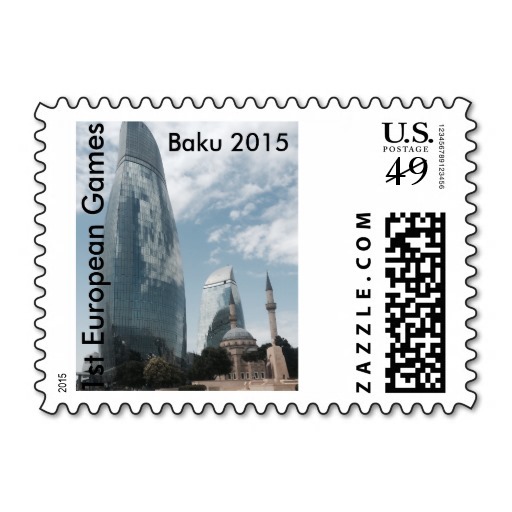 Tase named this condition as one of three items that must be followed so that concrete results are seen in the settlement of the Armenia-Azerbaijan Nagorno-Karabakh conflict. “Secondly, Yerevan must refrain from embracing the current status-quo and engage in a results oriented set of negotiations with the leadership of Azerbaijan,” Tase said in an interview with Eurasia Diary. Azerbaijan and Armenia for over two decades have been locked in conflict, which emerged over Armenian territorial claims. Since the 1990s war, Armenian armed forces have occupied over 20 percent of Azerbaijan’s internationally recognized territory, including Nagorno-Karabakh and seven adjacent regions. The UN Security Council has adopted four resolutions on Armenian withdrawal, but they have not been enforced to this day. Tase further added that the Armenian government must focus on combating corruption and organized crime, and not use the conflict as a shield and as a tool that helps overshadow the domestic problems that Armenian population faces. In third, Tase considers that the OSCE, European Union and other distinguished international players and organizations must play an active role towards bringing peace and stability in the Caucasus region, and “they must defend the principles of international law and be impartial during the negotiations process”. Speaking of the foreign policy of U.S. President Donald Trump’s administration, Tase said that no well deserved attention was provided for Azerbaijan and other Caspian region countries during the last two weeks. 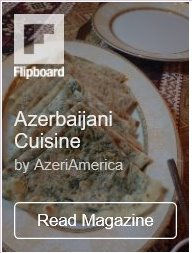 “The historic partnership between Azerbaijan and the United States must be strengthened and further developed in many fields including, economy, trade, commerce, education and cultural initiative,” Tase noted. The expert also voiced hope that Washington will provide a more robust intervention towards the sustainable solution of Nagorno-Karabakh conflict. “I am hopeful that President Trump will appoint a team of experts at the State Department that will address and bring concrete results in the decades’ long conflict that is succumbing the nation of Azerbaijan and is strengthening peace and stability in the Caucasus region,” said Tase. While the OSCE Minsk Group acted as the only mediator in resolution of the conflict, the occupation of the territory of the sovereign State with its internationally recognized boundaries has been left out of due attention of the international community for years. Armenia ignores four UN Security Council resolutions on immediate withdrawal from the occupied territory of Azerbaijan, thus keeping tension high in the region.